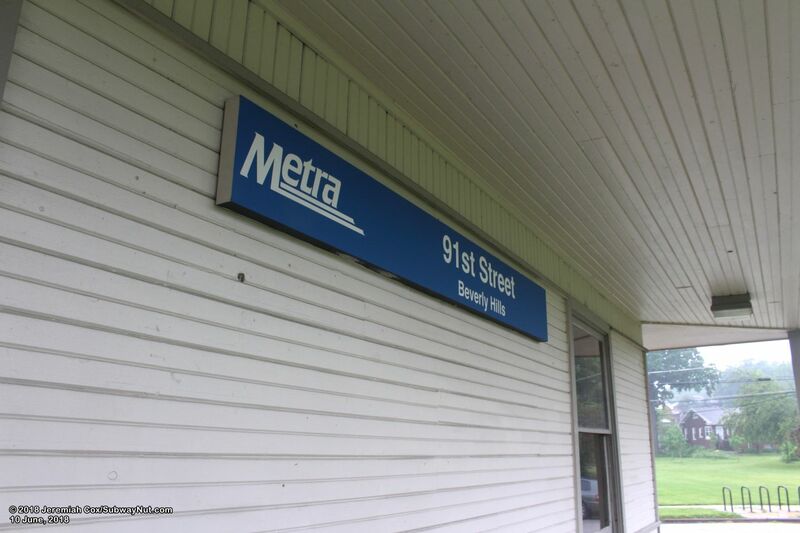 91st Street-Beverly Hills is the most northern station of 5 stations serving the Chicago neighborhood of Beverly Hills. 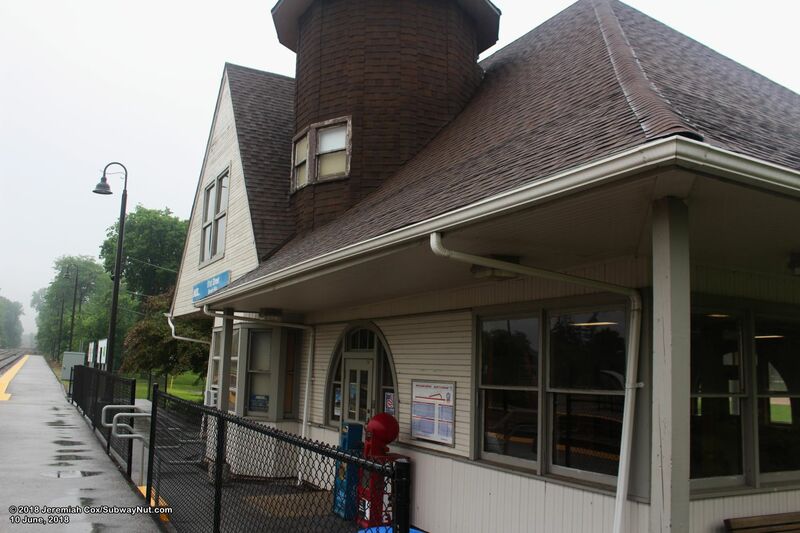 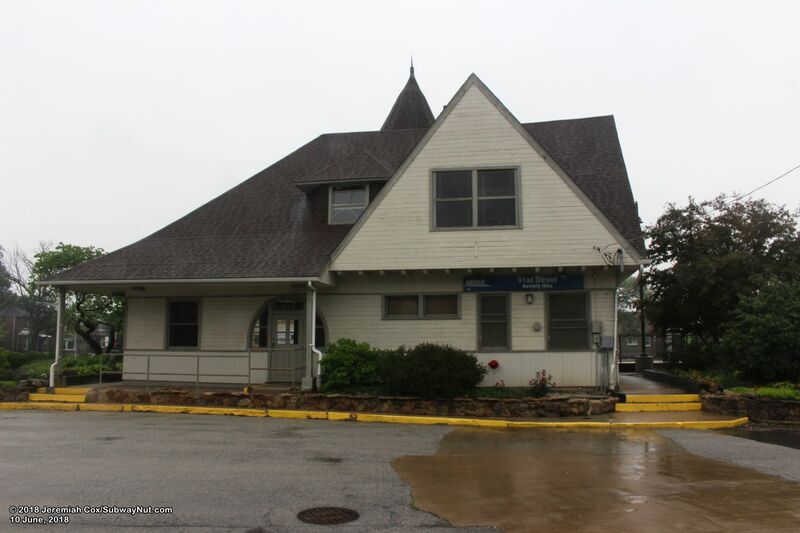 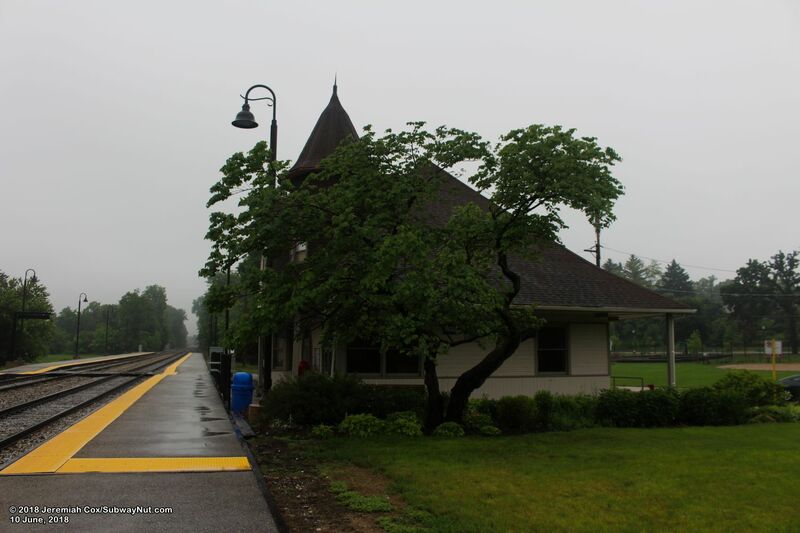 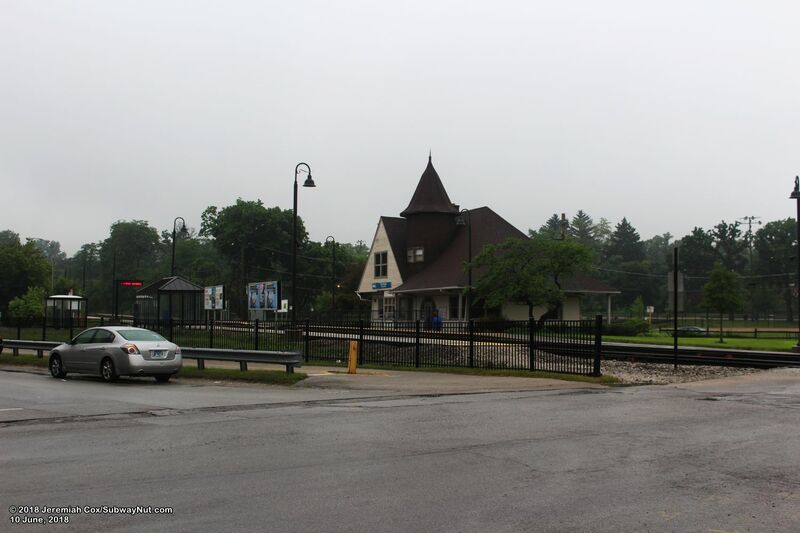 The station has a historic Victorian style depot with tall gabled roofs and a circular copula in its second floor. 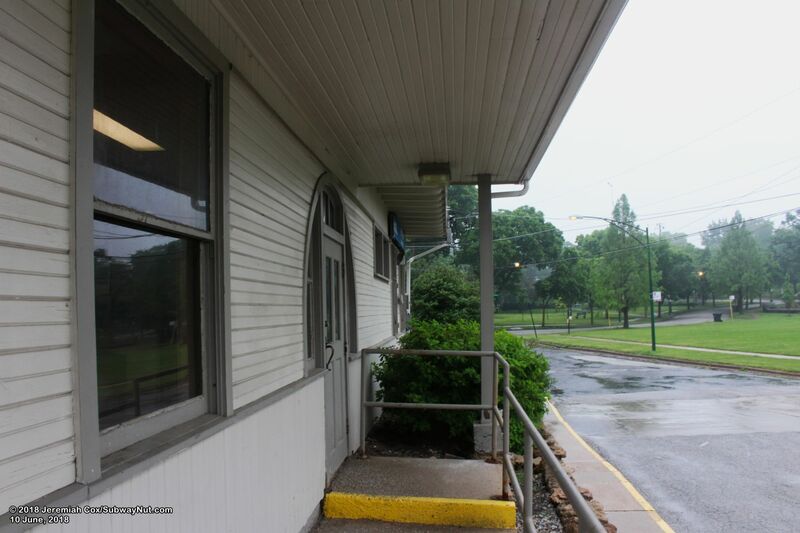 The building's exterior is painted white. 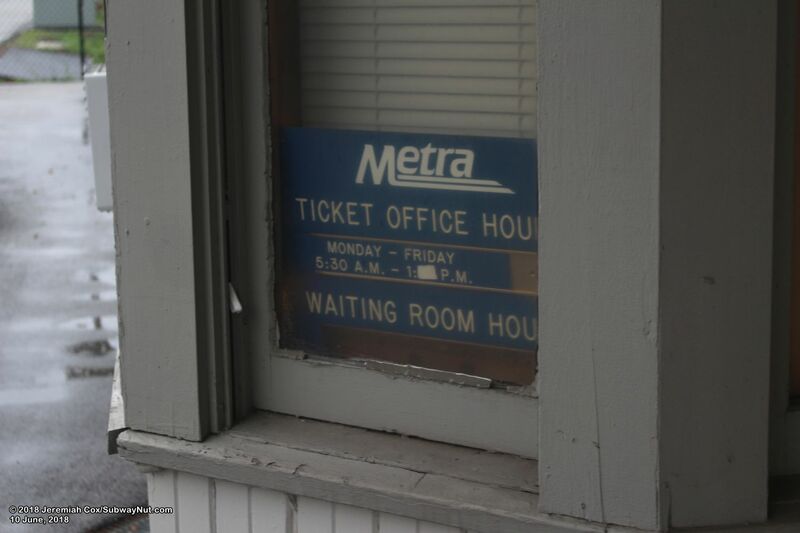 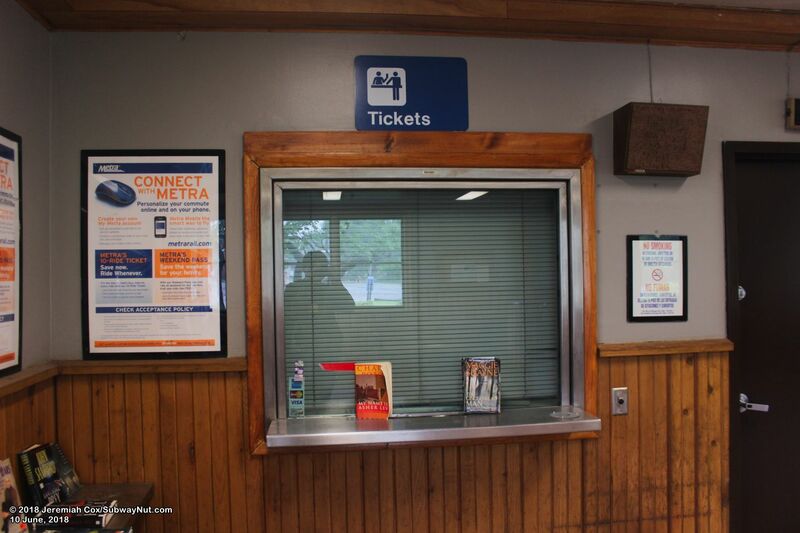 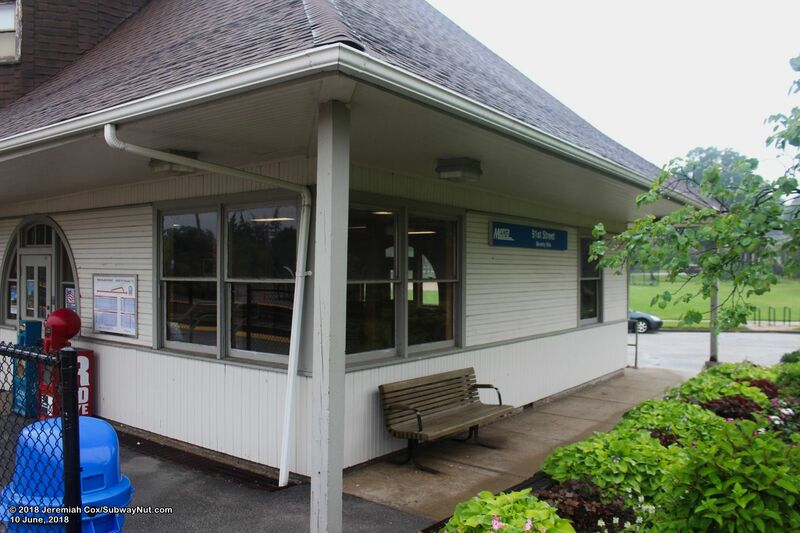 The station had a ticket office that was closed around 2016, although a small sign in the station window still lists the ticket office hours as Monday to Friday 5:30am to 1:00 something PM. 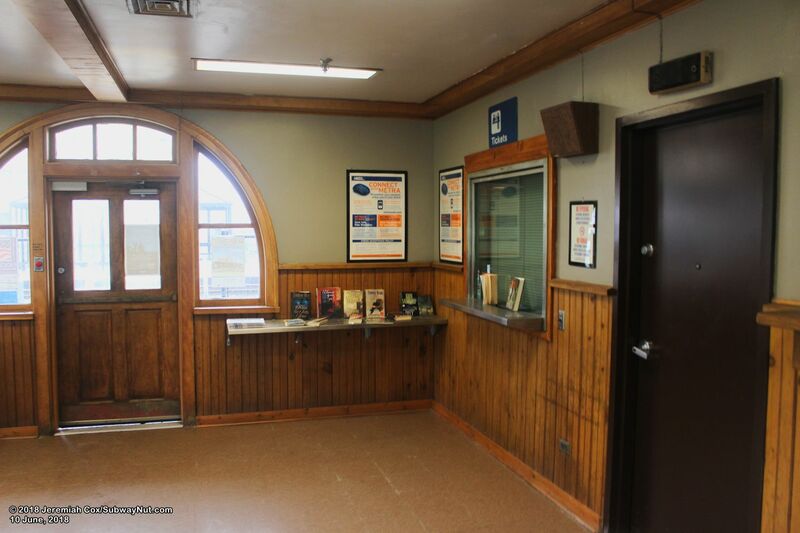 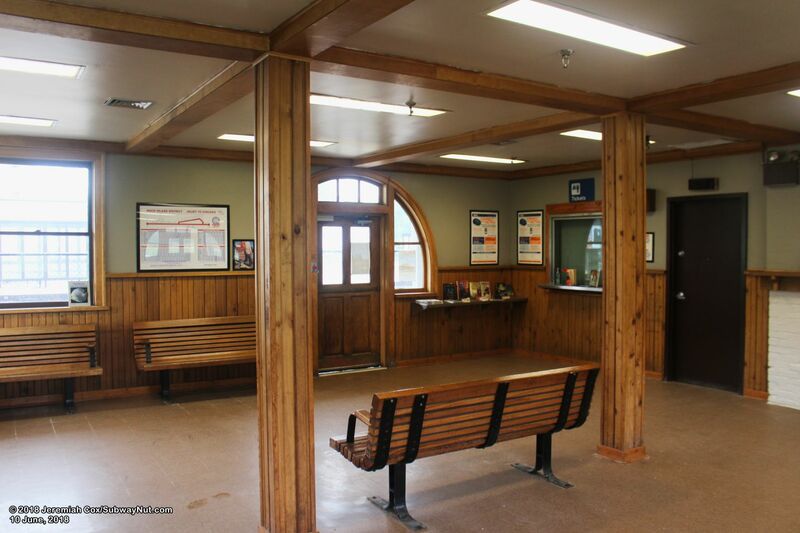 The waiting room is still open to waiting passengers 7 days a week. 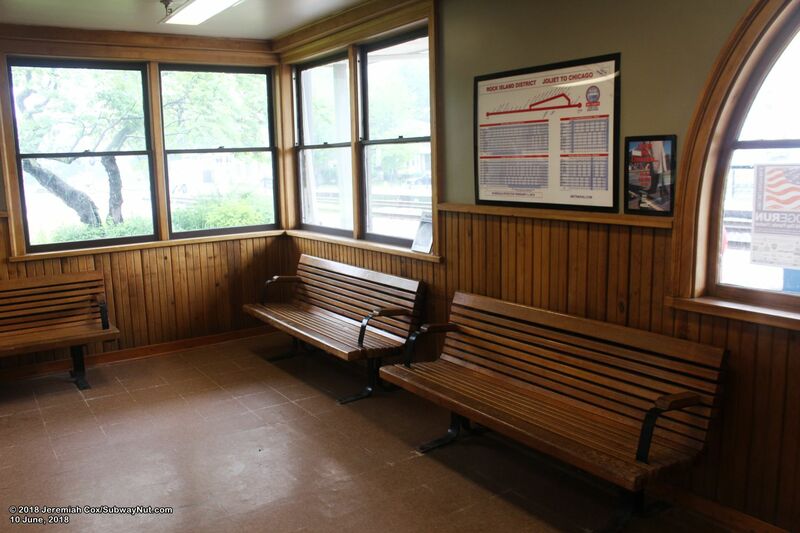 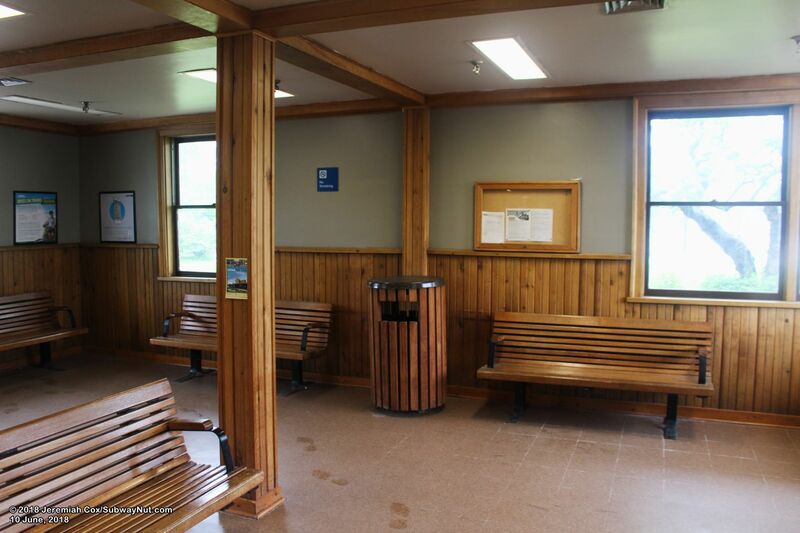 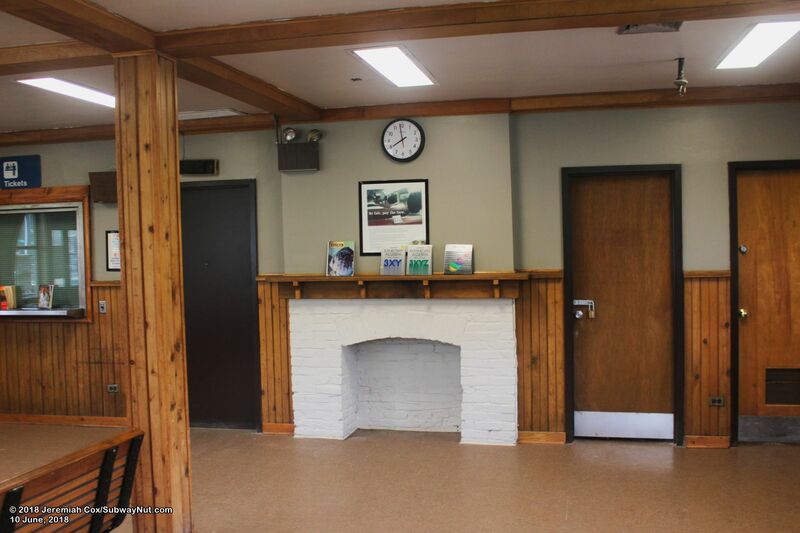 Inside is a wood paneled room with modern wooden benches attached to walls and in the middle of the room, florescent lighting, plus the painted over brick remains of the station's original fireplace. 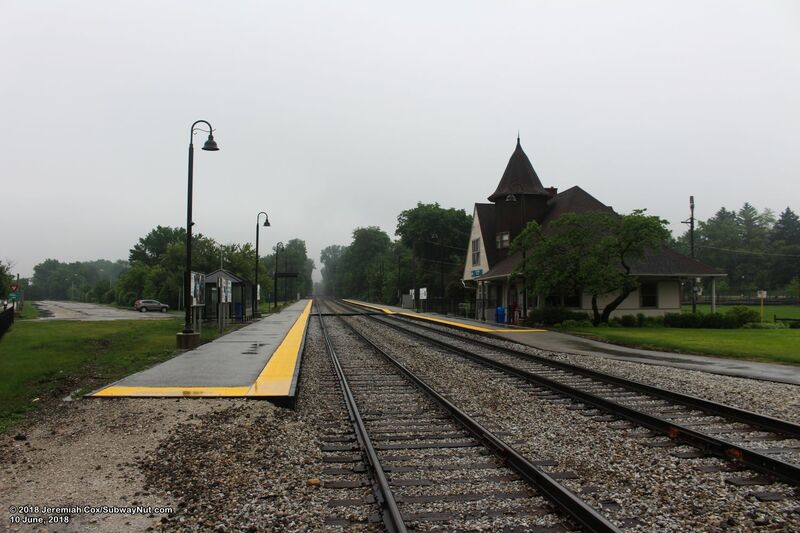 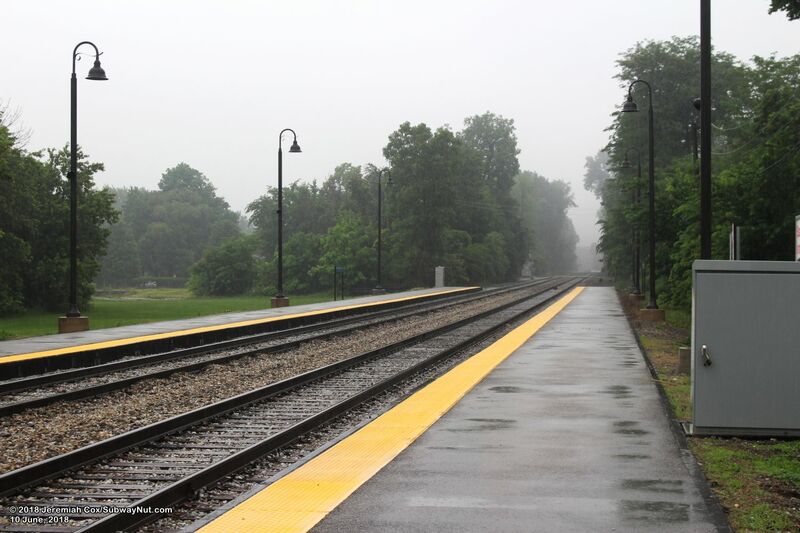 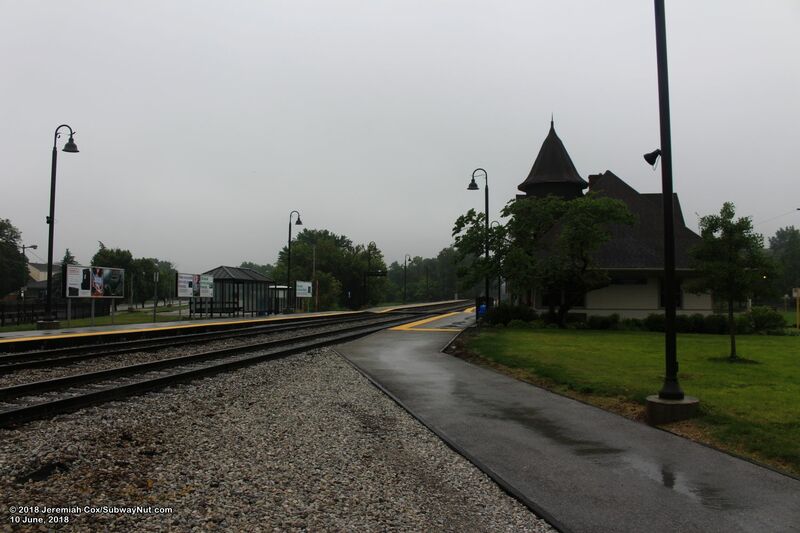 The station leads out to the northern end of the Rock Island-bound side platform on the two track line. 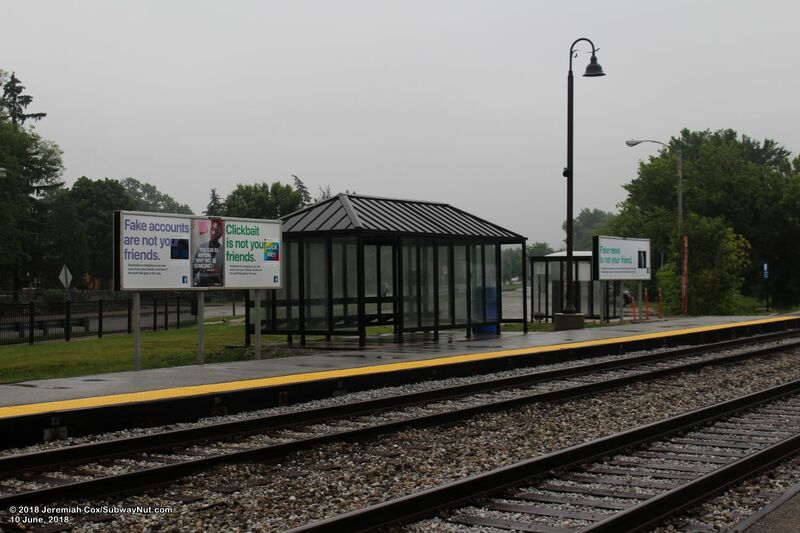 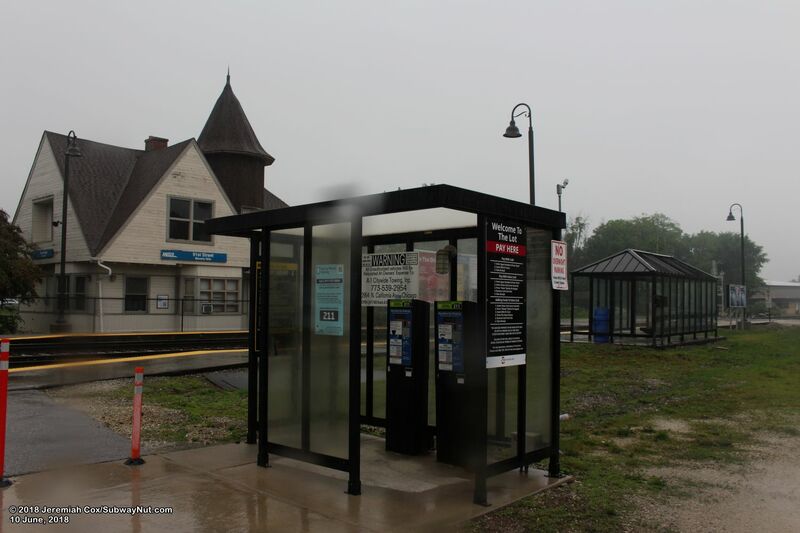 Passengers going to Chicago must use a pedestrian crossing outside the depot to the other side platform and wait in a black extra large black bus shelter. 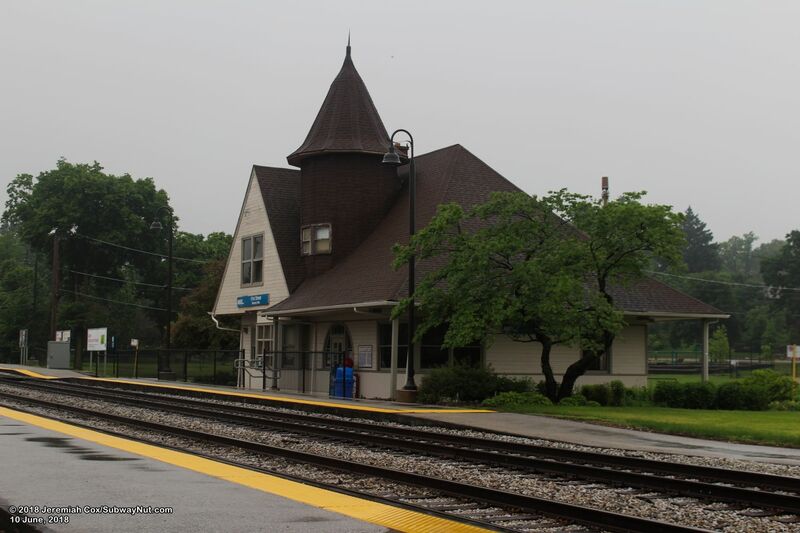 The two station platforms begin just south of the grade-crossing of 91st Street, with most station parking in a small 150 space parking lot along Beverly Avenue near the inbound platform, this parking lot is off of Beverly Avenue, not the station platform, with the stations bare platforms continuing south as the train line passes through Cosme Park, with the views from the station platforms primarily of trees.